You know what I miss? Old video gaming. There’s plenty of innovative, clever, and creative new games out there. But I just miss the humble times where video games weren’t so easy that you wouldn’t get any cathartic moments due to the lack of challenge. Throughout the years, video games have become much less a niche market for consumers. They have gone from arcades to consoles to online maps to an app on your smartphone. While there are some benefits to this, part of me misses the mysterious adventure of experiencing something that was part of the pop-culture underground. 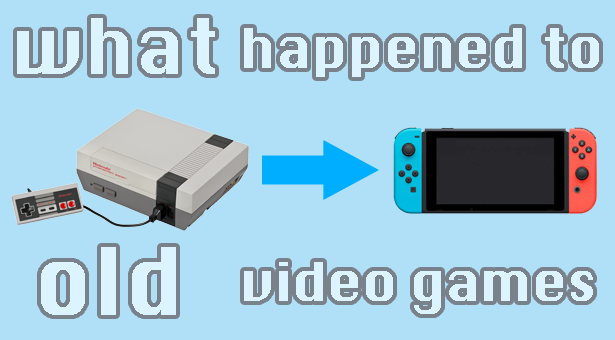 I interviewed SideQuest members Ben Casey, Jacob Kersh, and Jairin Schad about their thoughts on the way video games, and their perception in culture at large, have changed throughout the years.